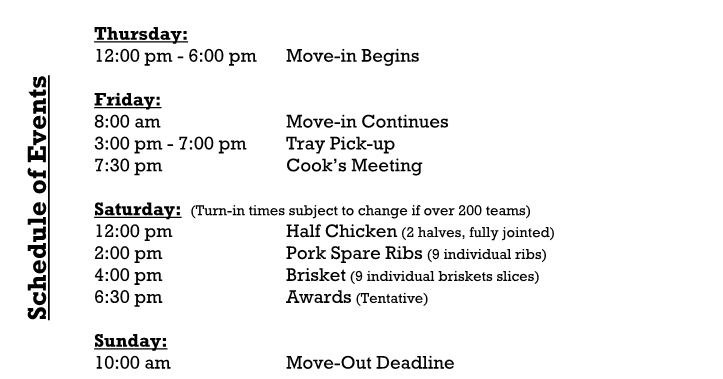 You must be an Active Member of IBCA to participate in this event. 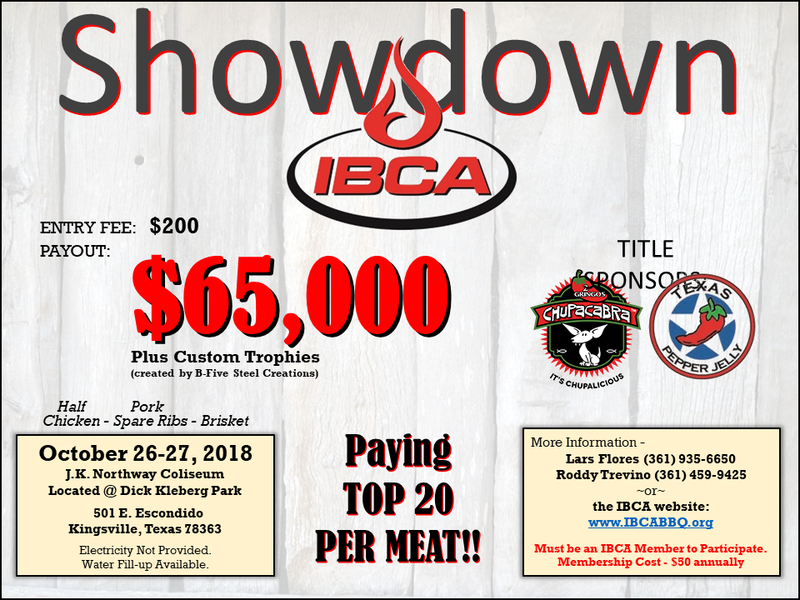 If you need to renew your membership click here If you are not a member please click here to Register and Pay before submitting your payment for the IBCA Showdown. Please Click on the payment button below to pay and be registered for the Showdown, your membership will be verified and if your status in inactive you will be given the opportunity to renew or register before your registration is cancelled and your payment refunded. There will be 10.00 transaction fee.